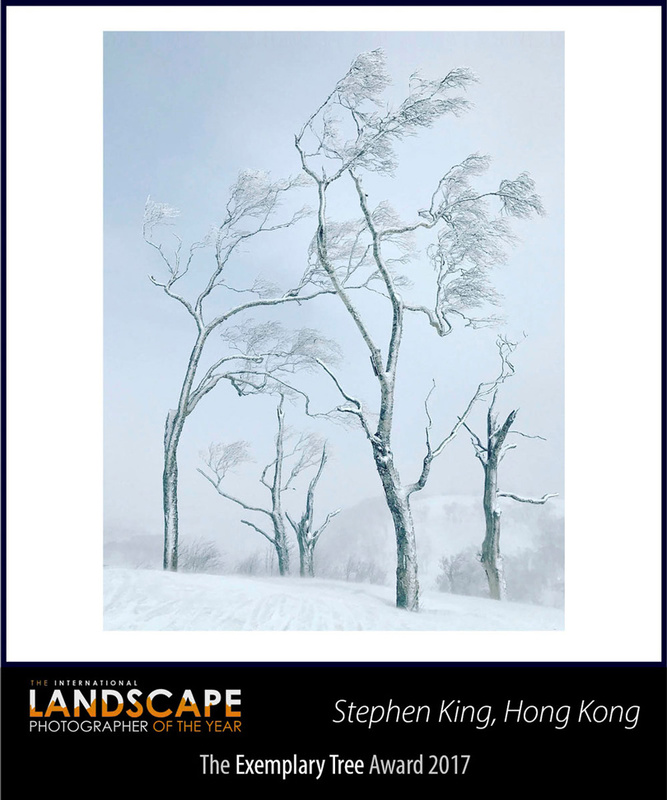 One of the most emotive questions facing landscape photographers today is whether their images should be factual. If you take a photograph in Yosemite, should it look exactly like Yosemite, or is there room for interpretation? 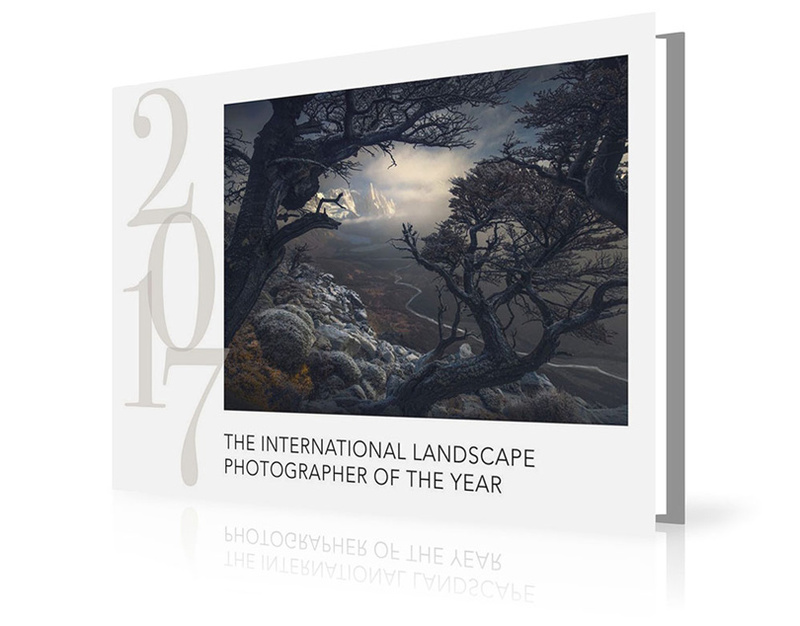 As the head of judging for the International Landscape Photographer of the Year Awards, it’s a topic I deal with regularly. 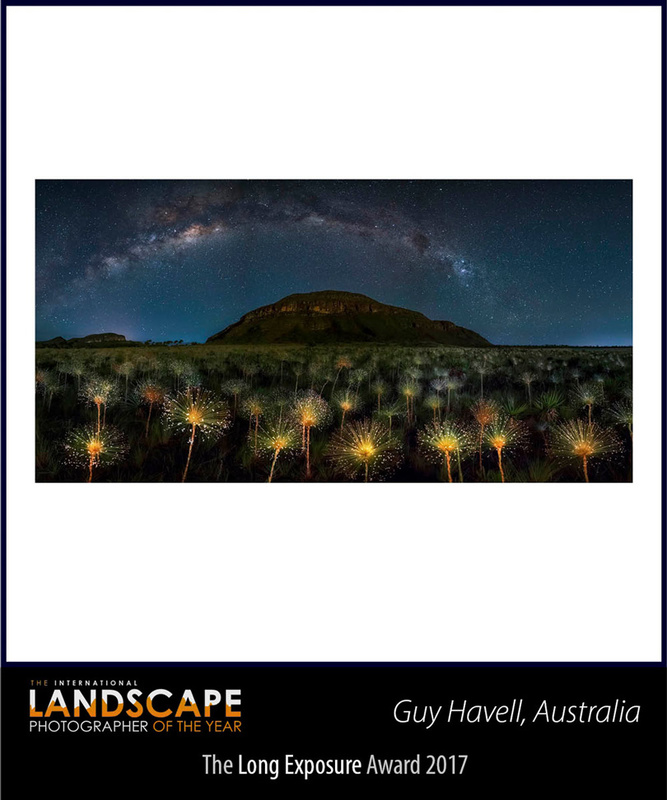 Our competition is occasionally accused of favoring ‘fake’ landscapes over ‘real’ scenes, yet when I sit down and add up the winning images, around 70 percent of entries are factual. Based on our experience, most photographers prefer to capture the landscape as they find it, so why all the fuss over a minority of photographs that depict an altered or imaginary landscape, rather than record a factual one? Most people use photography to capture their version of reality. A photo snapped by its owner with a smartphone is believed to be real and, on this basis, people erroneously assume that all the other photos they see are real as well. This is obviously not the case – just consider advertising photography over the past 50 years and how it has manipulated reality. People can react negatively when they discover the subject in a photograph is not real because they feel duped. Composite and created photographs certainly look real, so it can be disappointing for some people to discover that their original assessment was completely wrong. Others, of course, are delighted by the same experience. A few people declare ‘created’ photographs as ‘fake’ and, often, they also declare themselves to be ‘pure’ photographers because they do not manipulate their own images. By extension, this means that people who choose to use photography more creatively are ‘fakers’ and ‘impure’ – which is not something they enjoy hearing! 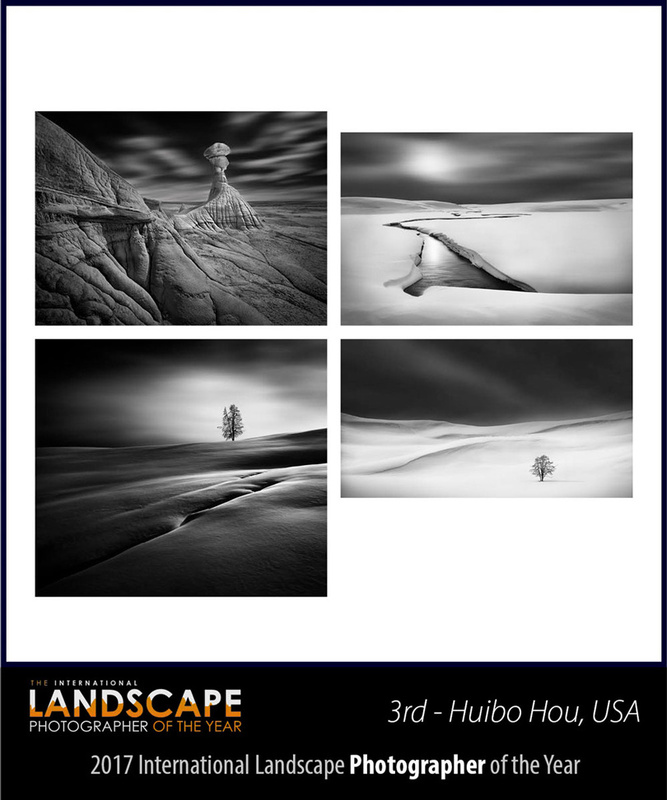 People who create landscape photographs (or any other genre) are not being dishonest, they are being expressive. It is their art form. If we have free speech, surely we have freedom of expression as well? So, is an ‘authentic’ image superior or inferior to a ‘created’ one, or doesn’t it matter? Does a photograph taken by someone who was lucky enough to be standing in the right place at the right time automatically have more value than a photograph that is created by someone with imagination? Surely it is the resulting image we are reacting to, not how it was created? I don’t understand why creativity is devalued like this. Surely, we should applaud the creative mind, just as we applaud the stalwart realist who is prepared to wait for days on end in order to capture the best light? Both have their place within landscape photography. So, is it always okay to use composite images in landscape photography? No, of course not. 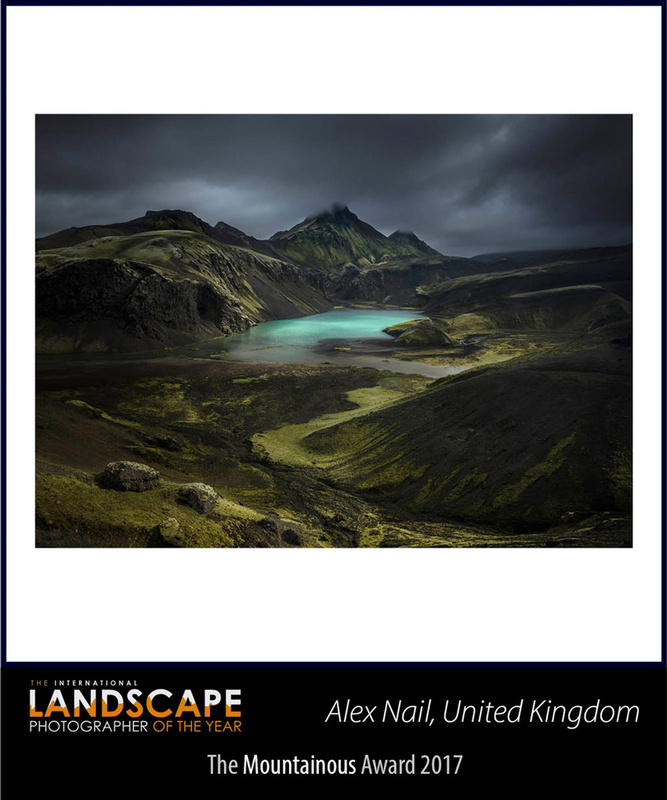 If you see a landscape photograph in National Geographic magazine, there’s an expectation that the landscape is factual and authentic. If you visited the location in the photograph, it would be clearly recognizable, allowing for differences in angle, season and lighting. 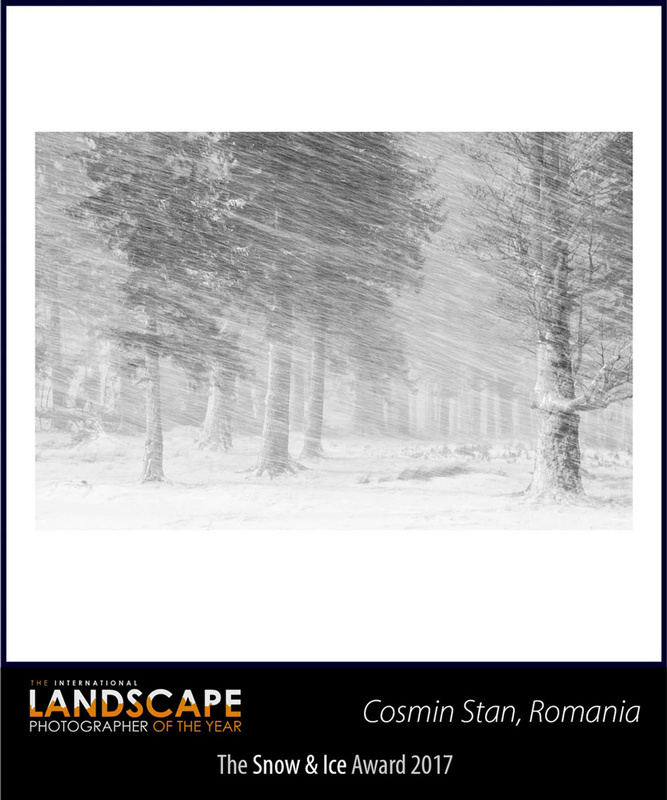 I don’t see a place for ‘imaginary’ landscapes in geographic magazines and I wouldn’t agree with a photographer misleading the readers in this way. Integrity is important. In comparison, if you visited an exhibition in an art gallery, there should be no underlying expectation that what you’re seeing is real. The ‘art’ could be a complete fabrication of the photographer’s imagination or a partial adjustment to reality. How the art was created really doesn’t matter in such a context. So, what happens in a photography competition? It depends on the rules of the competition. If the rules state no composites, then it is dishonest to enter composite images. Can you win a photography competition without entering a composite? Of course. Can you win a photography competition without some post-production? I doubt it. 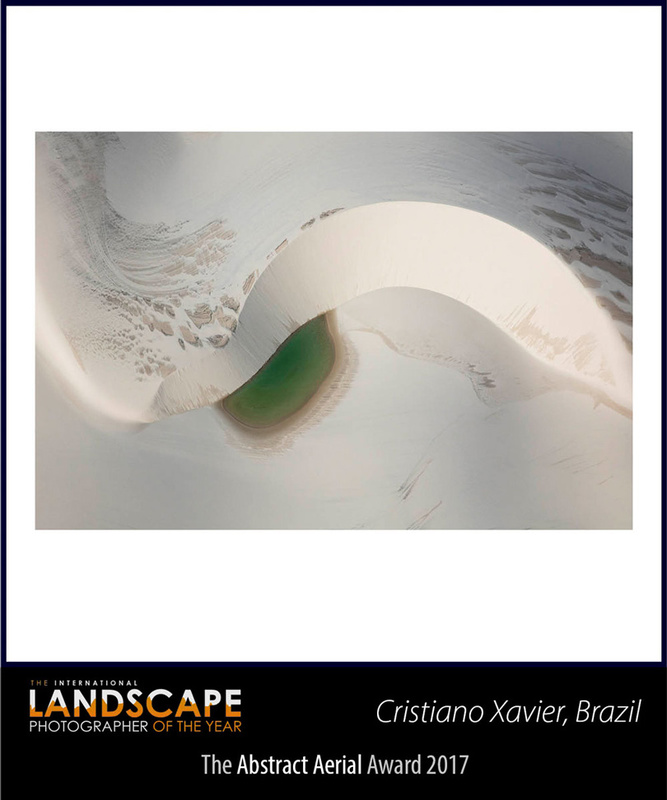 So far, we’ve considered the two extremes: a straight photograph of a landscape and a fabricated, composite landscape. What about all the post-production techniques that don’t use composites, yet have a significant effect on the image captured by the camera? Years ago, I did a presentation with a well-known travel photographer. We debated whether or not photography should be factual or imaginary. We agreed it depended on context. However, one of the side issues we discussed was how much post-production could be applied before a photograph was no longer realistic. It was interesting to see how we could use exactly the same language to describe the idea of a ‘straight’ photograph, but have quite different opinions about how much post-production was acceptable. For instance, I might consider 20 units of colour saturation to be a minor adjustment, whereas the other photographer indicated he’d be happy with up to 50 units as a minor adjustment. What could be a significant diversion from the original file for one person could be less significant for another. So when we set rules for photography competitions with the requirement that the photographs be authentic, it is very difficult to be specific and equally challenging to police. A 20 unit adjustment of colour saturation might be significant for one photograph and insignificant for another. Or 20 units might be considered a minor adjustment by one judge and major adjustment by another. The world of photography is so subjective, it’s difficult to be objective! One thing is for sure, however: a raw file with no post-production is not a finished image. I have yet to take a photograph where I haven’t adjusted the exposure, contrast or colour while processing the raw file. And even if I didn’t adjust the raw file, the camera already has. The act of processing a photo means a gamma curve, designed by the camera or software manufacturer, has adjusted the image. When you delve deeply into the discussion, the idea of photographs ‘straight out of the camera’ being ‘purer’ or ‘better’ than an edited image is simply rubbish. However, the idea of getting the image right in camera and applying very minimal global adjustments is praiseworthy. It is a craft and an art in itself. I get it. A lot of photographers I admire practice it. It’s how they choose to express themselves and it is as valid as a photographer who chooses to fabric images using imagination. But it raises a bunch of questions: How much post-production can be applied to an image before it is no longer a representation of reality? How far can we push the contrast? Can we darken the exposure creatively and still be representing reality as we experienced it? And if there are limits in how much colour saturation we can add to a digital file, why is it okay to desaturate by 100% to produce a black and white? So, is a photograph with a lot of post-production any more authentic than a composite image created purely from the imagination? I’d suggest not. The reason for writing this article is twofold. First, I want to change the language of the debate. Rather than calling composite images (or photographs with significant post-production) ‘fake’, call them what they are – composites or imaginary. And rather than calling authentic photography ‘pure’, call it ‘straight’ or ‘single capture’. 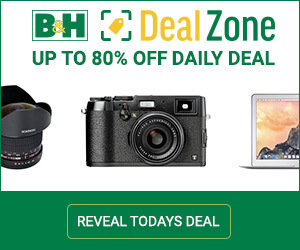 Calling it pure infers that composite photographers are impure – and this is not correct. 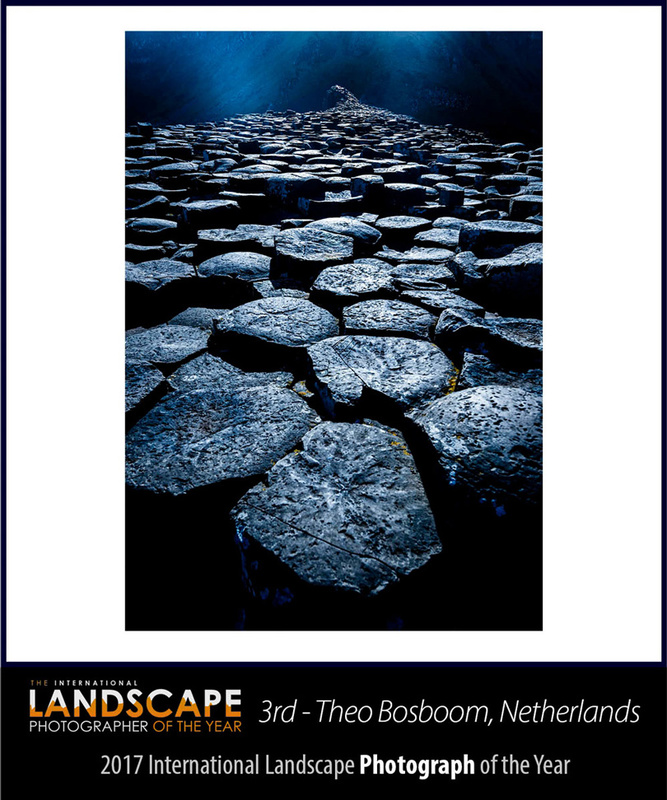 The second reason is to encourage you to look at the International Landscape Photographer of the Year Award and even enter (entries close 7 December)! It’s a competition with a difference, including three main prizes. 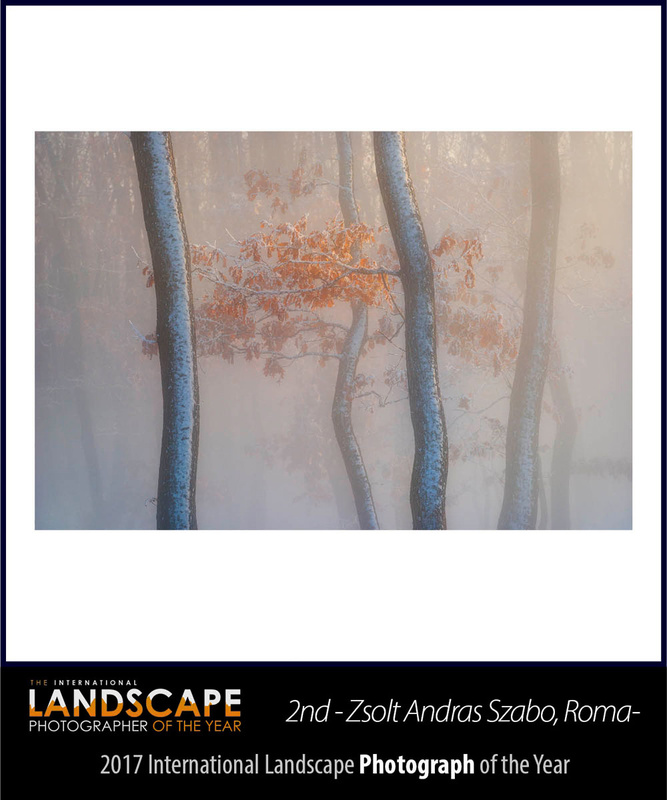 The most important prize is to be one of the top 101 landscape photographs and be included in the annual book which has become a highly recognised international representation of contemporary landscape practice. 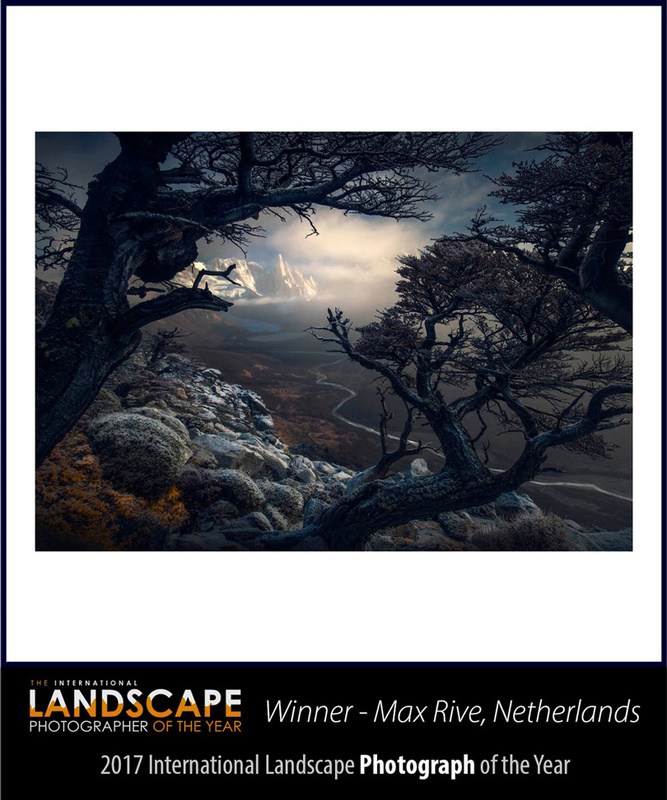 There is also an award for the single best landscape photograph of the year, but more importantly, an award for the best series of four landscape photographs. Sometimes you can be lucky to get a single great shot – and you should be rewarded. 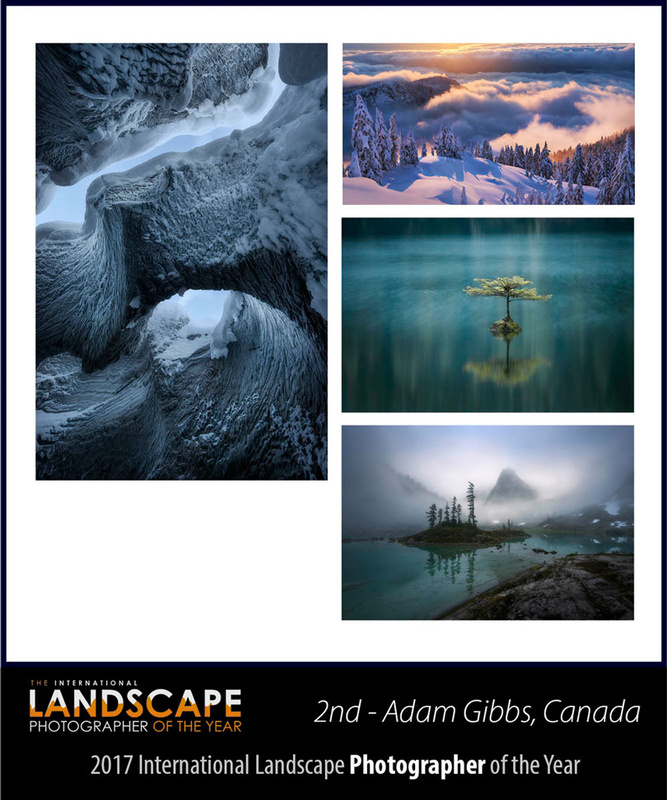 But if you can create a portfolio of four great shots, we think that’s the mark of a truly great landscape photographer.